This sounds like a good option for suggested applications. .. 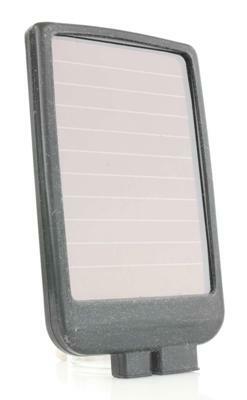 The Little Acorn 12MP 940NM (nanometer) Trail Camera is a "jack-of-all-trades" trail camera now with NO Glow Infrareds! 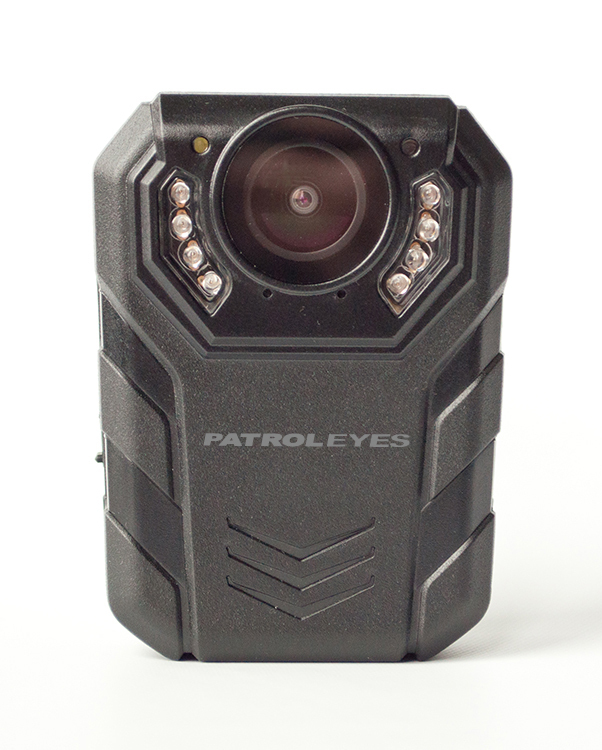 Featuring a built-in 2 1/4” LCD color display, 3+ month battery life, a sensor and invisible IR night vision range of 65ft, programmable 5 or 12 Mega Pixel CMOS sensor, DVD quality video (640x480), time stamp, security code, high quality photos, video, time lapse option, temperature and moon phase options, this camera is the ideal choice for use in a variety of applications. 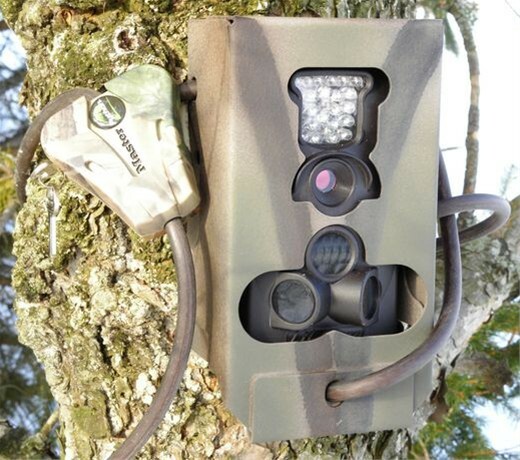 The Little Acorn 12MP Trail Scout Camera's compact size, 5 ½ x 3 ½ x 2 ½ inches, makes it a perfect trail cam for hunting. With its Time Lapse setting, it also can be used to observe cold-blooded animals like lizards and natural events like flowering. 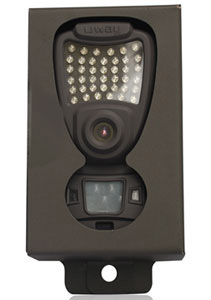 In addition, it can serve as motion-triggered security camera for home, office, or community surveillance. Compact size (5 ½ x 3 ½ x 2 ½ inches). Perfect for covert surveillance. Under Time Lapse setting, the camera automatically and constantly takes pictures/videos at specified interval. This is very useful when observing plants flowering, birds building nests or when monitoring unattended properties such as parking lots. (No Glow IR). To find the shipping cost for all your items, please view your cart.